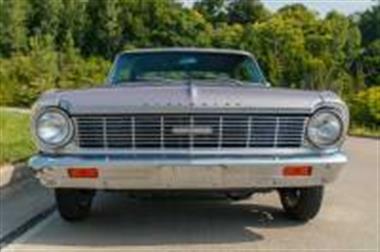 1965 Chevrolet Nova in St Charles, MO for sale. 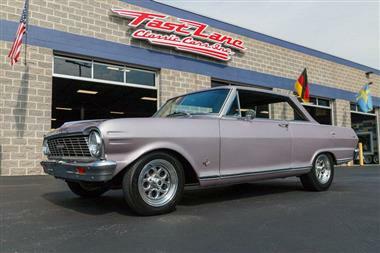 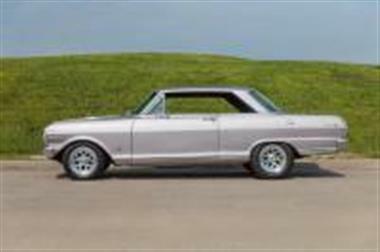 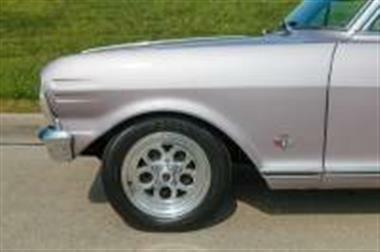 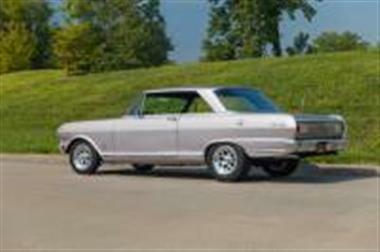 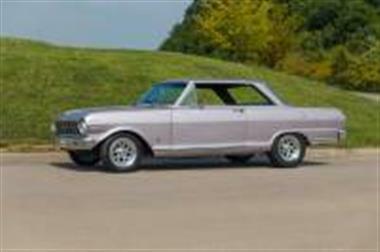 This 1965 Chevrolet Nova SS has a 283 C.I. 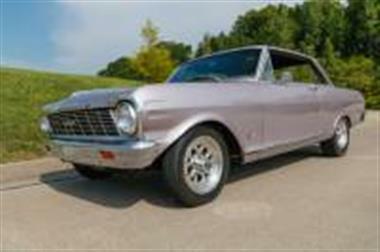 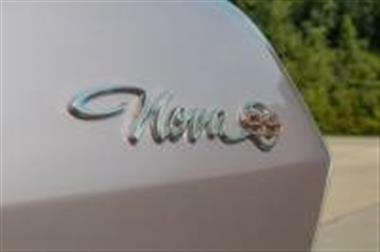 (195 HP) V8 (Date Code Correct)and#44; 4 Speed Manual Transmissionand#44; 10 Bolt Rear w/ 3.07:1 Ratioand#44; Correct Evening Orchard Exteriorand#44; Correct Black Bucket Seat Interiorand#44; True Super Sport Novaand#44; All New Interiorand#44; Center Consoleand#44; AM/FM Stereoand#44; New Gaugesand#44; Padded Dashand#44; Day/Night Rear View Mirrorand#44; Seat Beltsand#44; 15 Aluminum Wheelsand#44; Dual Exhaust w/ Stainless Tipsand#44; Very Cleanand#44; Nicely Restored Nova SS!